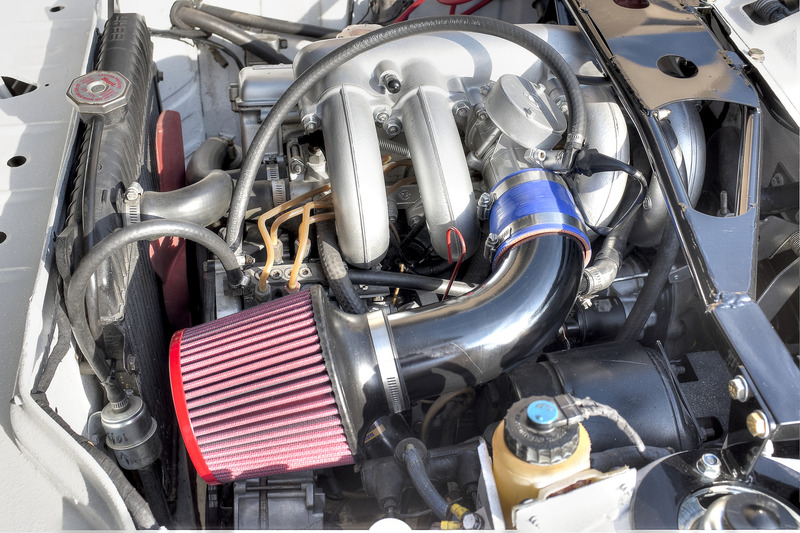 Top End Performance - BMW Cold Air Intakes. 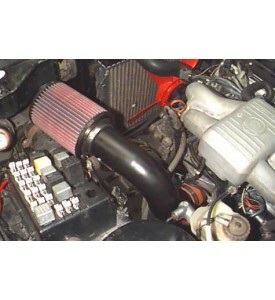 BMW 2002 Tii and E21 Intake pipes and Filters. Both of these Inlet Pipe upgrades require the battery be relocated to the trunk. 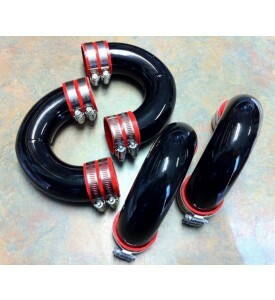 The Tii Air Pipes are of course are just a replacement part for the terrible Tii Plastic pipes.